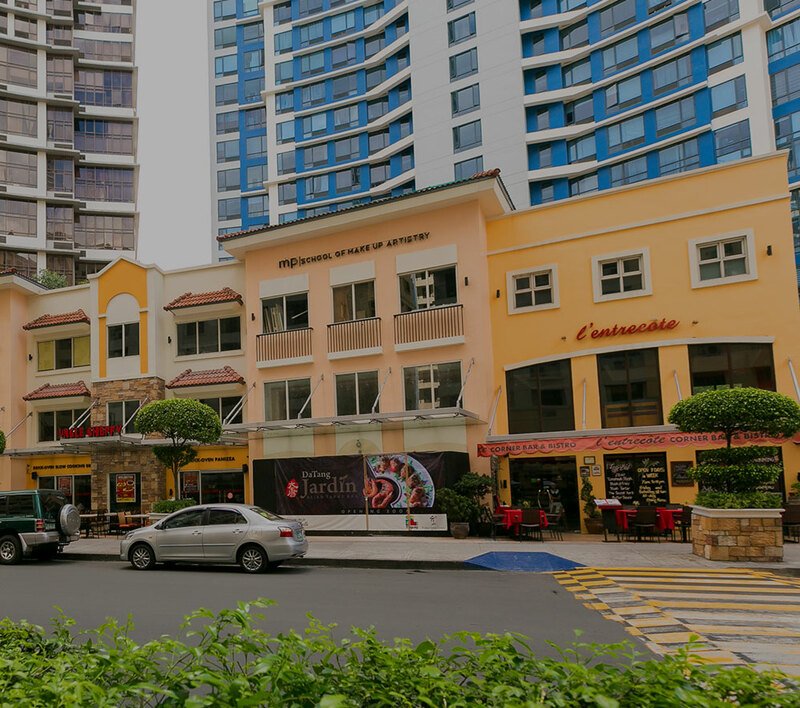 MAKATI CITY, Philippines, April 27, 2015 – Megaworld, the country’s leader and pioneer in developing integrated urban townships, is opening two new hotels this year in its two townships in Metro Manila and Iloilo. Richmonde Hotel Iloilo, which will occupy eight levels of the 12-storey Richmonde Tower in the 72-hectare Iloilo Business Park in Mandurriao, Iloilo City, is set to open in June this year. The business hotel will be the first Richmonde Hotel outside of Metro Manila and will have 151 guest rooms. It will house a restaurant and deli, function rooms, business center, fitness gym as well as a lap pool with its own pool bar. Megaworld has commissioned world-renowned architectural firm Gettys to design the hotel’s façade, grand lobby, restaurant and guest rooms. Gettys took inspiration from the city’s rich agricultural roots for the hotel’s design concept. The same firm has designed some of the world’s prestigious hotels such as The Peninsula Hong Kong; Hyatt Regency in Cancun, Mexico; Jumeirah Beach Hotel in Dubai; The Ritz-Carlton in Miami, Florida; Four Seasons Hotel in Chicago; Westin Golf & Spa Resort in Abu Dhabi; Shangri-La Hotel in Beihai, China; and Hard Rock Hotel in Macau, among others. “Finally, we are bringing a new hotel experience for Iloilo where business indeed meets sophisticated pleasure. The people of Iloilo can now be proud of having a hotel that truly provides first class standards. We will certainly set the bar of hotel lifestyle in Western Visayas,” says Carmen Fernando, managing director, Prestige Hotel & Resorts, Inc., the hotel management company of Richmonde Hotel Iloilo and a subsidiary of Megaworld. By second half of the year, another hotel will open in the 25-hectare Newport City, the country’s first 24/7 integrated leisure and entertainment township that is home to the famous Resorts World Manila. The Belmont Luxury Hotel Newport, just right in front of the new Marriott Grand Ballroom and a walking distance from Resorts World Manila, will stand 10-storeys high with 480 well-designed suites. The hotel boasts of first class amenities that include pocket gardens and landscaped atrium, 24-hour fitness center and workout area, lap pool with in-water pool lounge, paved sunbathing lounge, massage deck and seating area, pool spa, steam and sauna as well as its own medical clinic. The hotel will also have its own coffee shop and bar and some retail shops at the ground level. “We have been experiencing an increasing demand for hotel rooms in Newport City because of its proximity to the Ninoy Aquino International Airport, and of course, the presence of Resorts World Manila. Belmont Luxury Hotel Newport will primarily cater to business travelers who expect luxurious hotel experience in a private enclave,” explains Francisco Canuto, senior vice president, Megaworld. “By the year 2020, we envision our group to be the largest hotel developer in the Philippines,” Dr. Tan said. At present, both Megaworld and Travellers International have already built 1,900 rooms in its existing hotels: Richmonde Hotel Ortigas; Eastwood Richmonde Hotel; Marriott Hotel Manila, Maxims Hotel and Remington Hotel in Newport City; and Fairways and Bluewater in Boracay Newcoast.